ORLANDO — Is it 2019 yet? 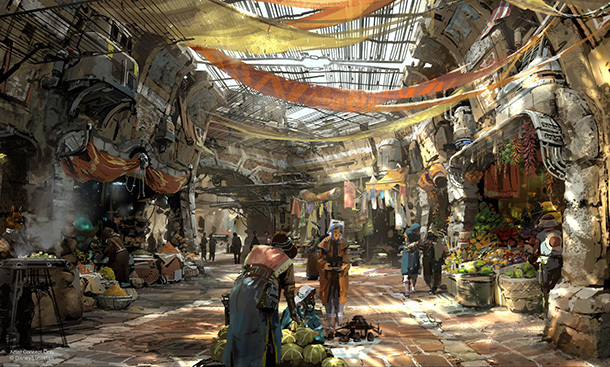 During a Star Wars event in Orlando on Saturday, Disney revealed new details about the Star Wars lands coming to Walt Disney World in Florida and Disneyland in California. During a panel at the Star Wars Celebration event, Walt Disney Imagineering and Lucasfilm representatives said guests will be able to control their theme park experience by choosing to work for the Resistance or the First Order. The land will be built within Disney’s Hollywood Studios park at Walt Disney World and inside Disneyland Park in Anaheim, California. Both lands are expected to open in 2019.